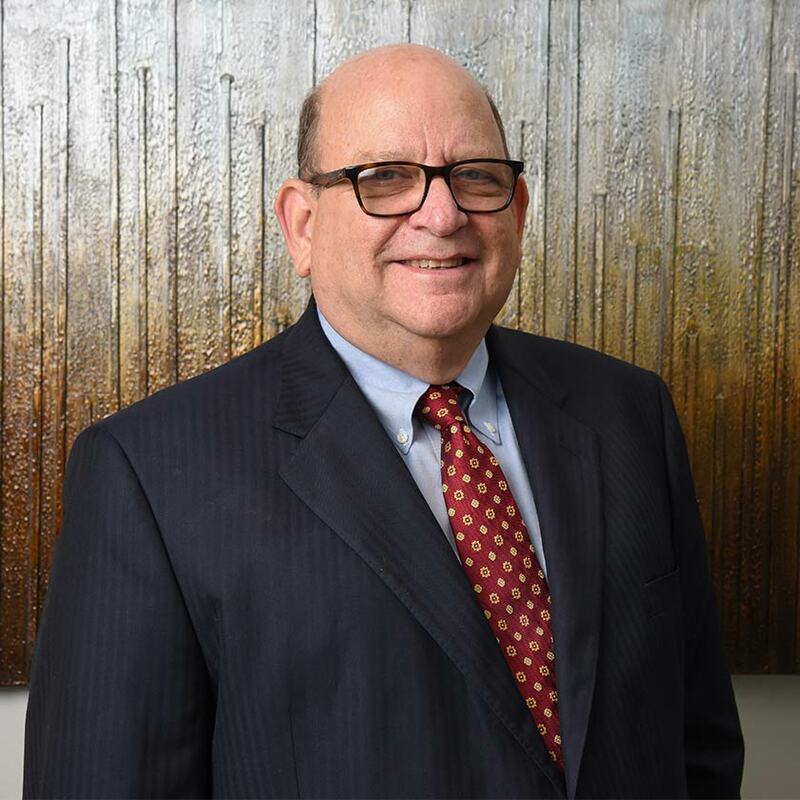 Steven K. Fedder, with more than 30 years of practice, is known as a trial lawyer who readily understands, interprets and clarifies complex business and financial disputes. Steve believes his communication with clients, opposing counsel, and other decision-makers is the key to developing persuasive arguments. His practice covers a wide variety of areas, including trial and appellate work, franchise disputes and dealerships, marital and estate litigation, and partnership/corporate disputes. Steve has tried cases nationally in federal and state courts and before arbitration panels, as well as in significant matters before state and appellate courts. He is admitted to the Maryland and District of Columbia Bars. Recovered $3 million in U.S. District Court for an international franchisor in a legal malpractice case against three law firms. Recovered $1.8 million in a dispute in federal court for an entrepreneur who sold his business to a larger firm that reneged on honoring his earn out compensation. Recovered a $1.4 million marital award in the Circuit Court of Baltimore City. Defended a national fast-food restaurant chain in defense of a $30 million claim asserting violations of federal and state securities acts, state unfair and deceptive practices, state and federal franchise laws and common law torts. Successfully defended Fortune 50 provider of red-light and speed camera technology in class action litigation, challenging the red-light camera programs in Baltimore City and Montgomery County, Maryland. Obtained dismissal of federal claims against broker of nuclear and hazardous waste disposal services by bankrupt nuclear waste processing facility. Obtained summary judgment, affirmed on appeal, in favor of national sporting goods retailer against claims of trademark infringement under the Lanham Act by local Maryland sporting goods store.